 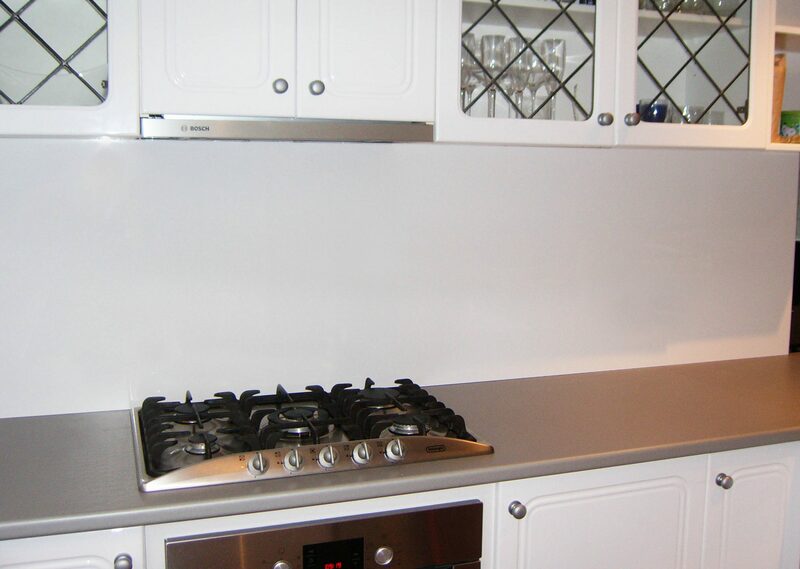 Laminex® Metaline® Splashbacks are an advanced aluminium – based splashback system.   The clean, continuous look and contemporary range of colours are perfect for helping you create a stunning modern kitchen, bathroom or any other wall covers. 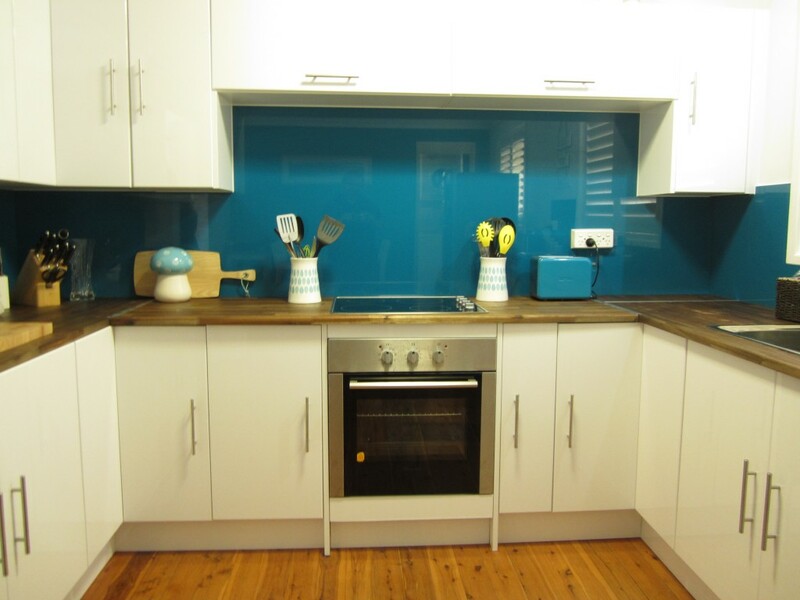 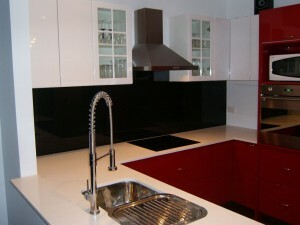 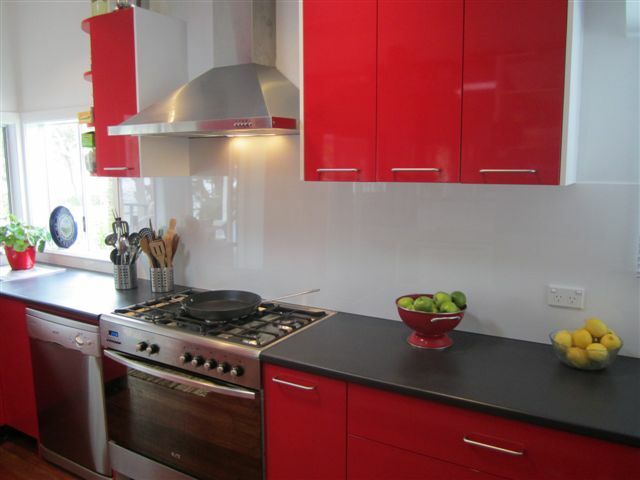 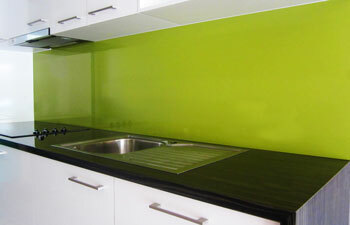 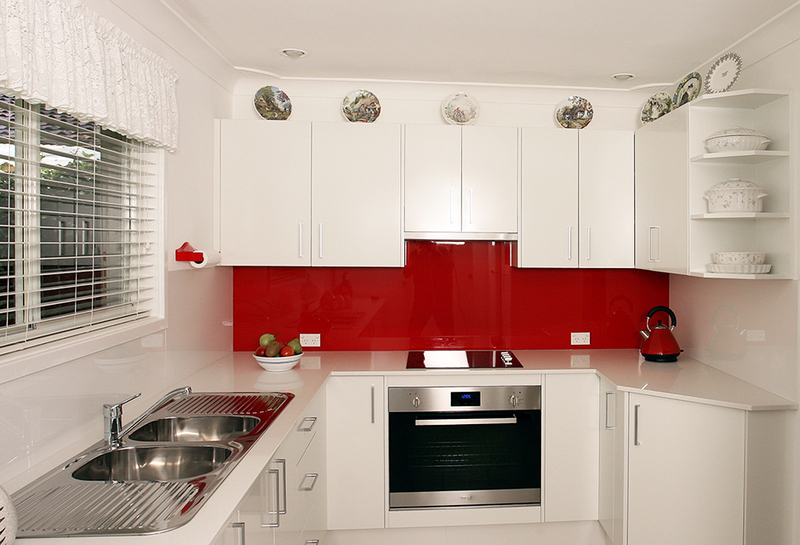 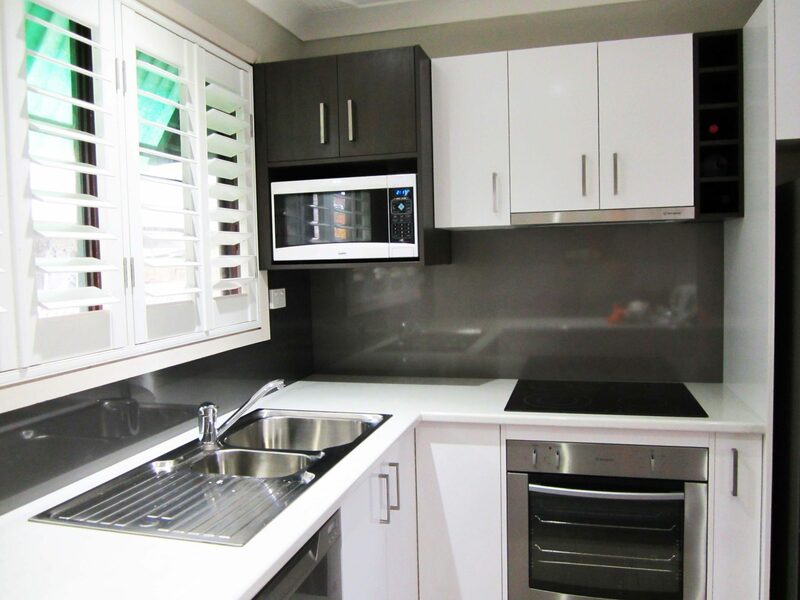 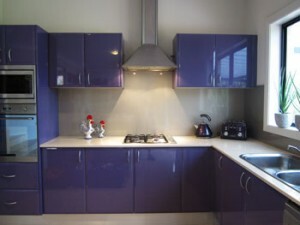 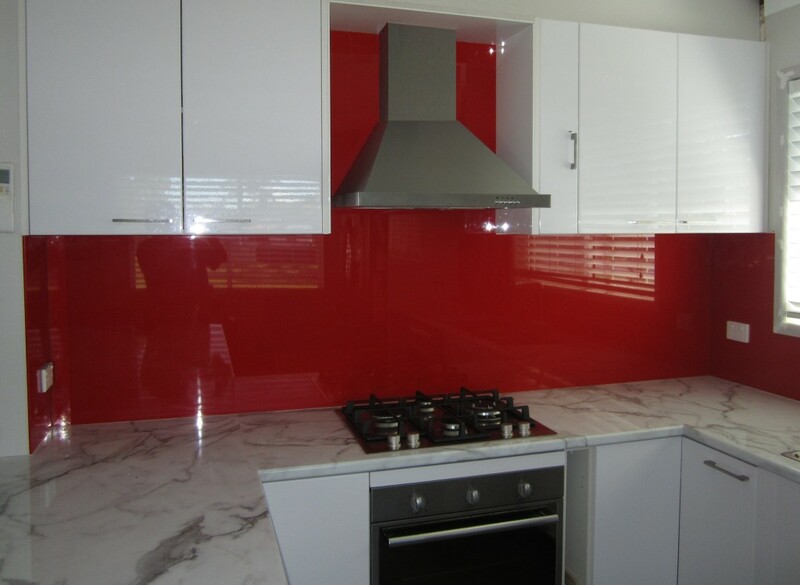 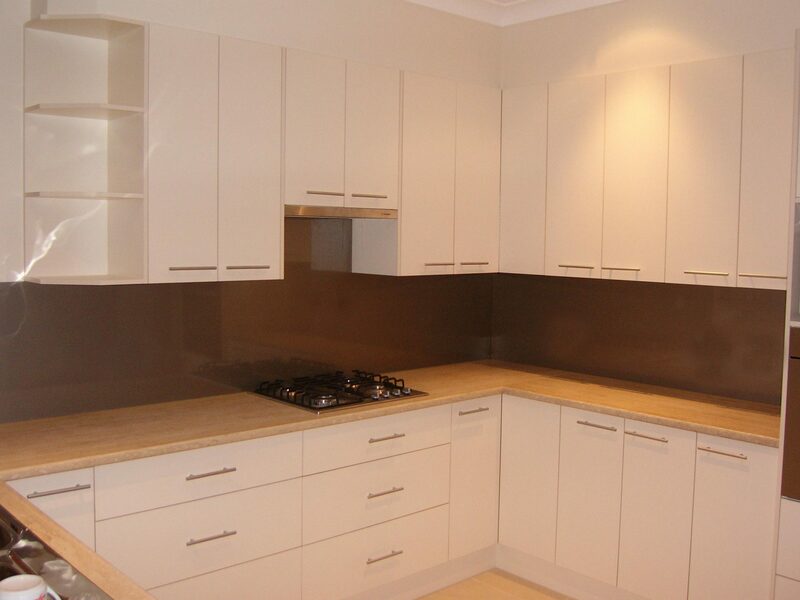 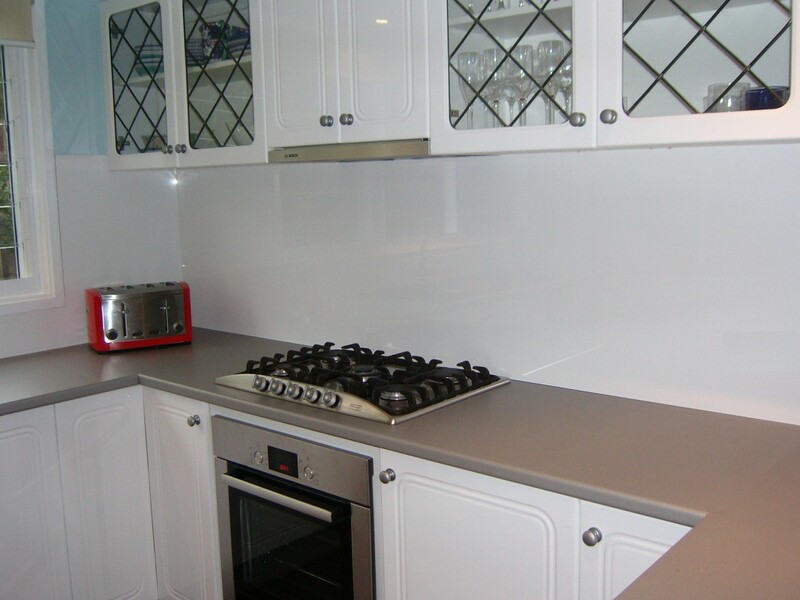 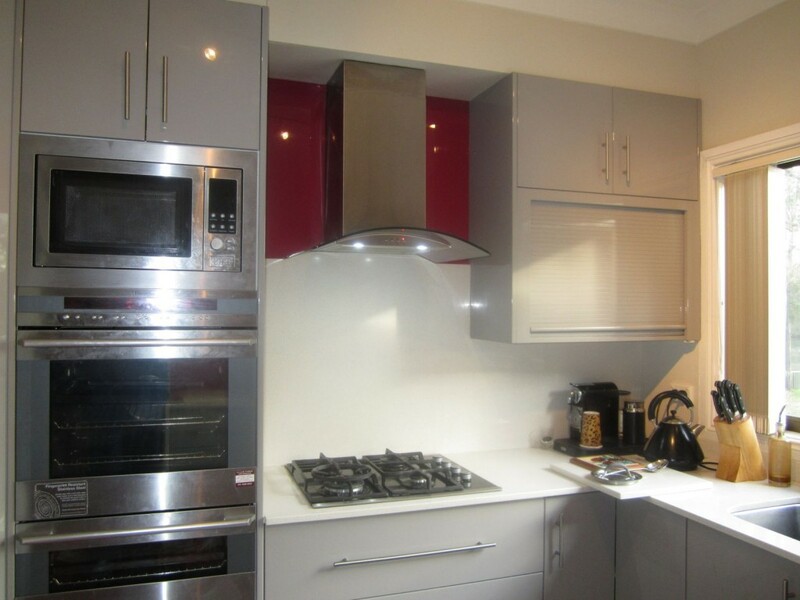 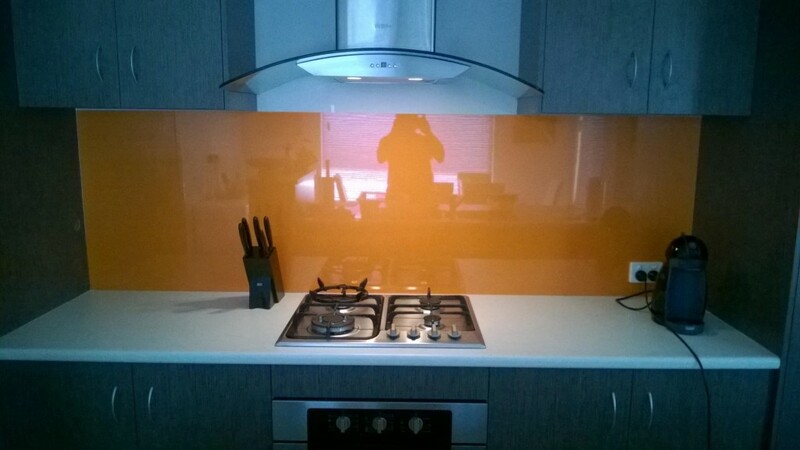 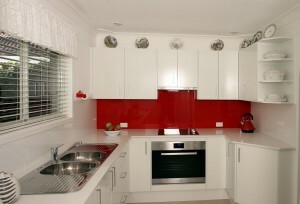 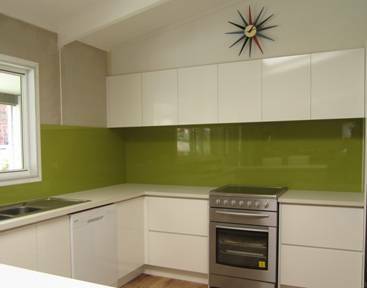 Metaline Splashbacks are highly durable and stain – resistant, so they are as practical as they are appealing. 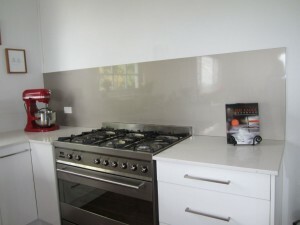 A smart alternative to glass, they have a unique flame retardant system that has been independently certified by SAI Global as suitable for use behind both gas and electric cooktops. 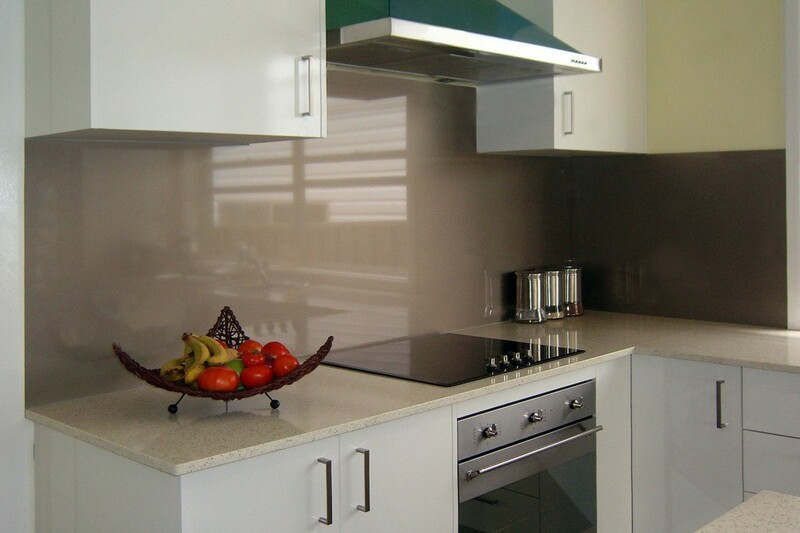 Metaline is compliant with the Building Code of Australia (BCA). 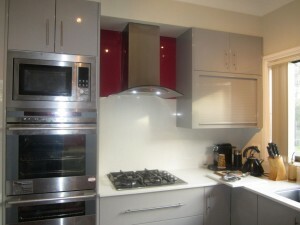 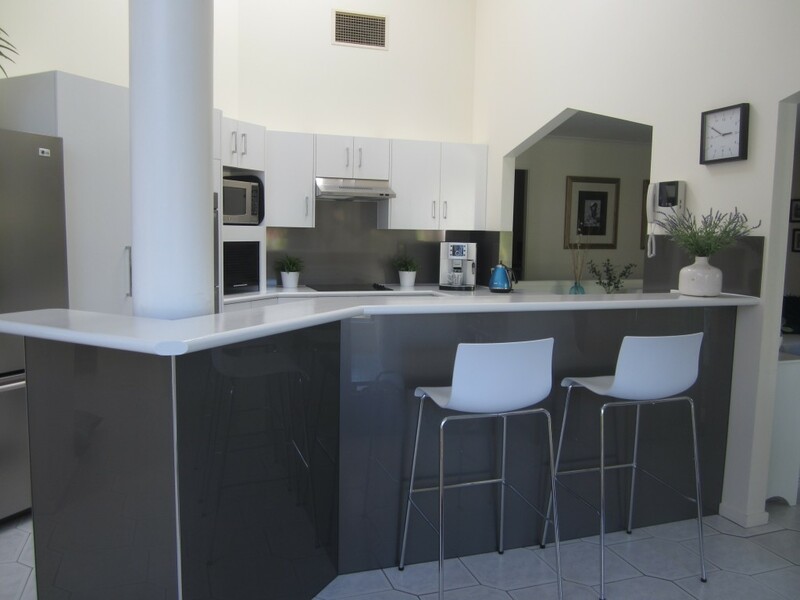 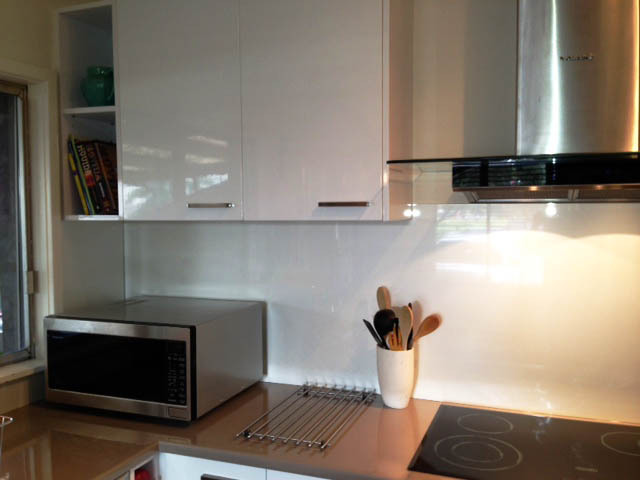 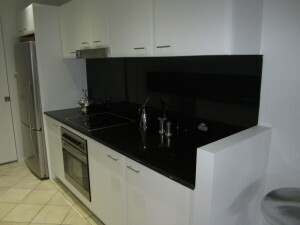 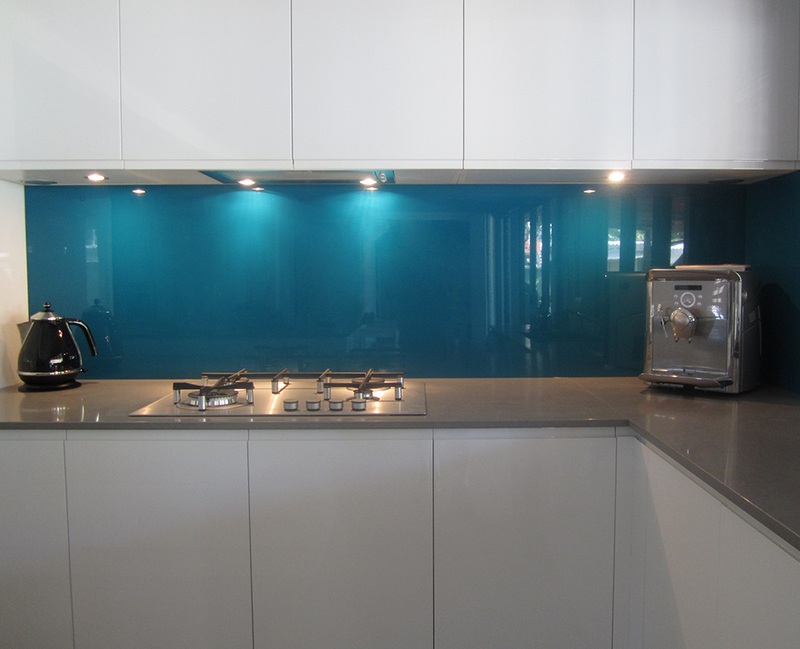 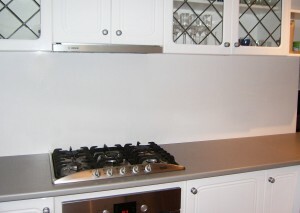 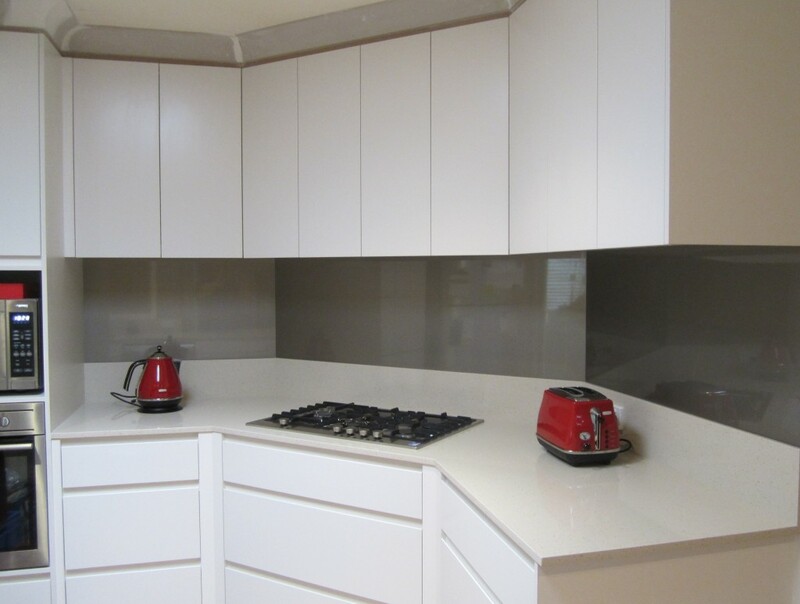 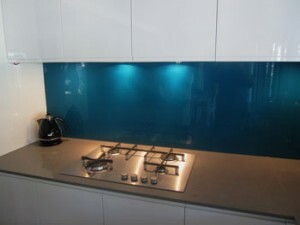 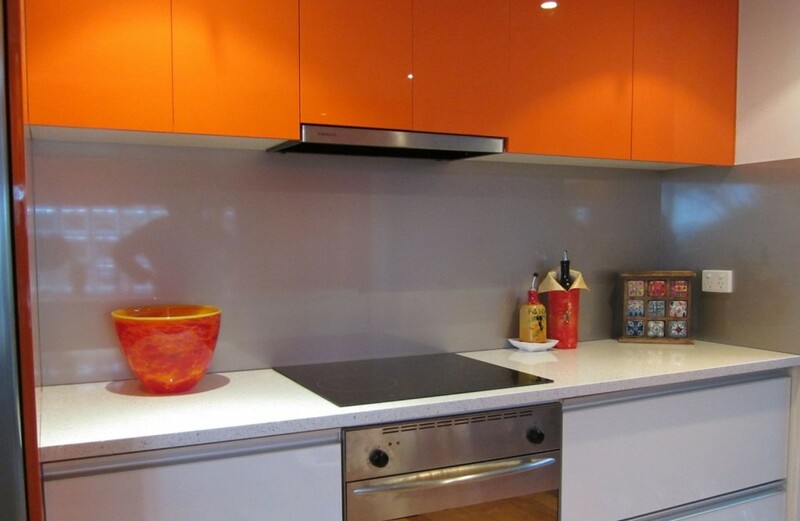 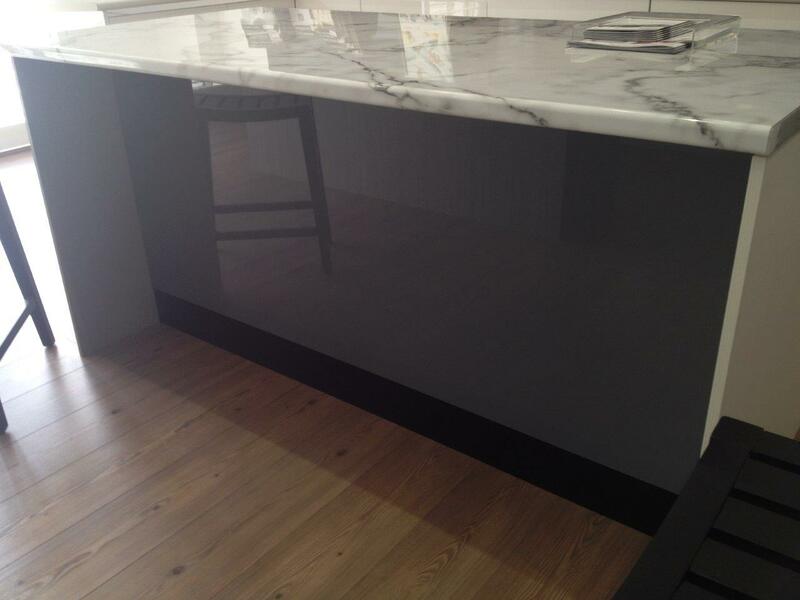 Metaline Splashbacks accommodate power points and taps and can be easily installed by OzzieSplash. Metaline® must be installed by a registered installer to carry it’s 7 year product warranty. 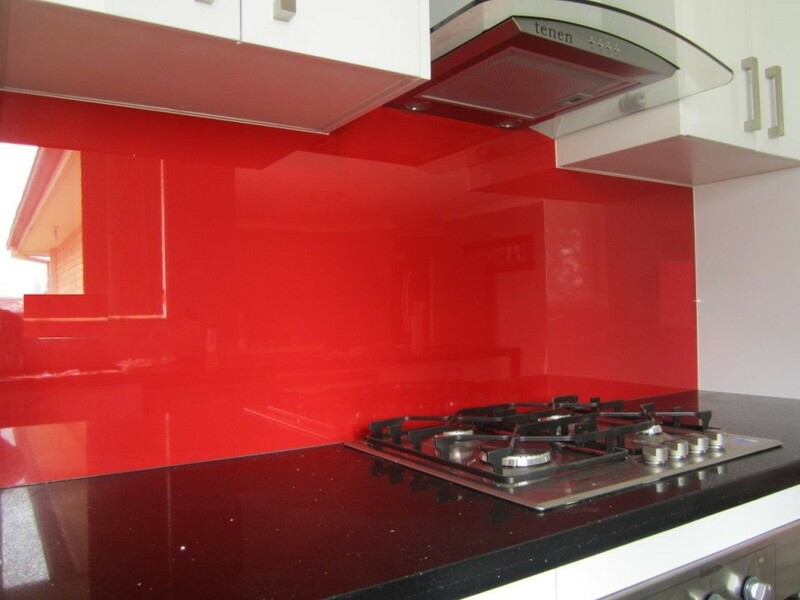 Our team of highly skilled installers will look after everything. 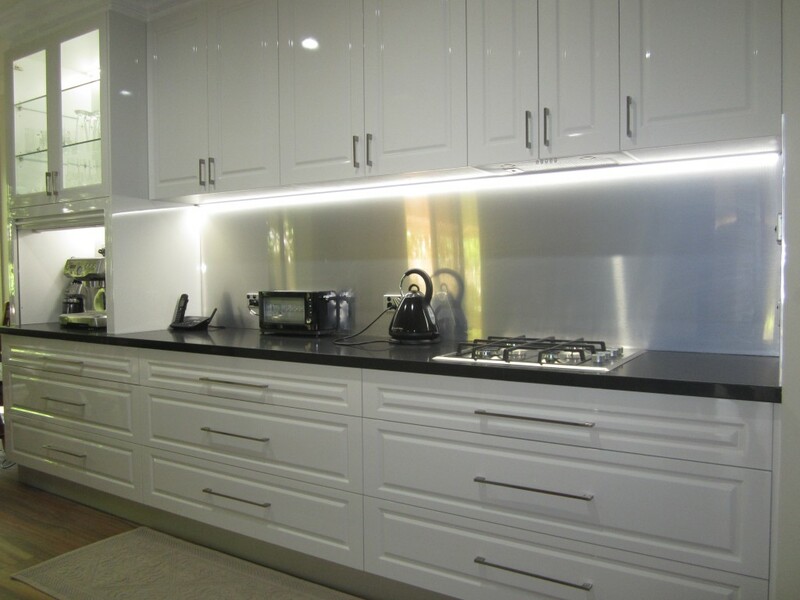 We’ve completed over 700 installations over the years. 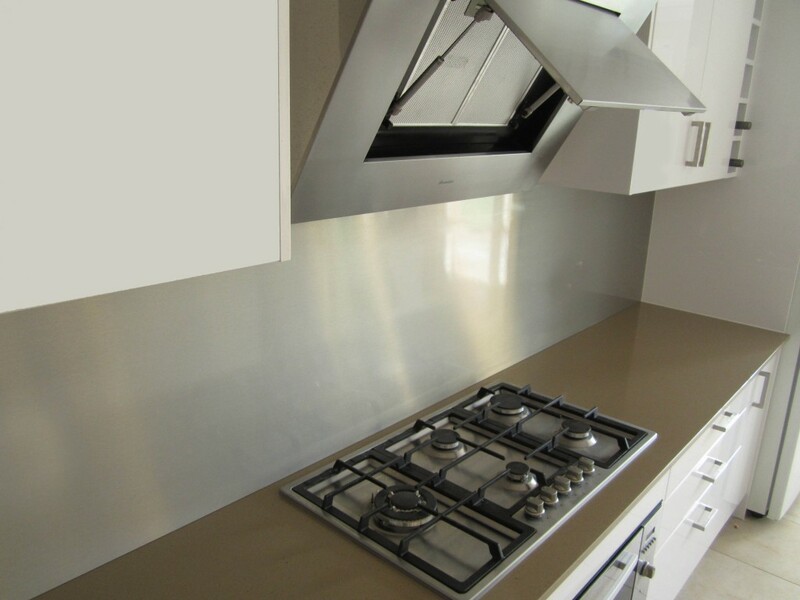 Laminex® Metaline® is compliant with the BCA fire rating group 2 & AS/NZS 5601-2010 Gas Installation Code, when correctly installed by a certified & trained installer. 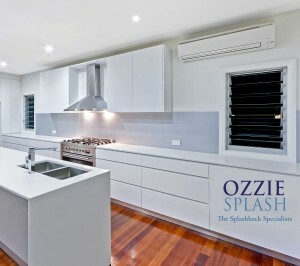 When installed by OZZIESPLASH, your splashback will carry Laminex Metaline® Splashbacks 7 year product warranty. 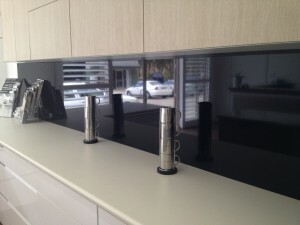 Installations we’ve completed over 3 years ago still look amazing to this day.      Metaline comes in a selected range of colours with special metallics and perles. 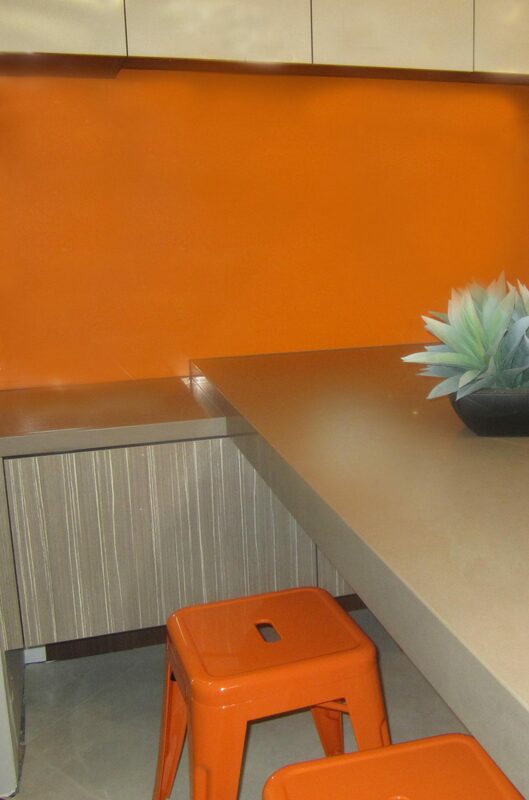    The range of colours for Metaline® is limited to regular Acrylic.  That being said there are some amazing colours to choose from. Whether they be Metallic or Perle Colours or a Traditional Solid colour.   You can keep with traditional whites and greys but you can also choose from a selection of bright and vibrant colours that creates a stunning highlight to any room.